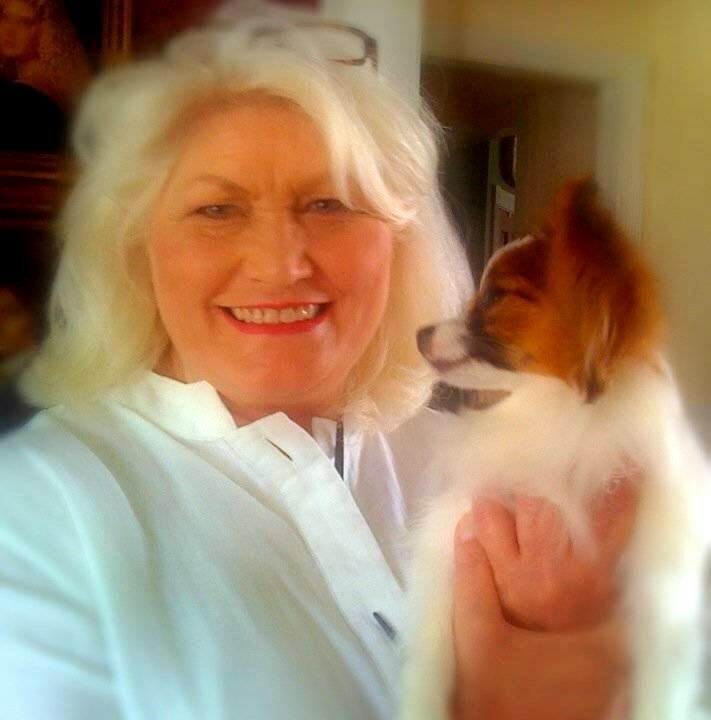 Our condolences to the family of Joyce Nunley for the loss of this wonderful animal-loving Southern lady. Joyce, who was preceded in death by her husband of 50 years, Ray Nunley, passed away on March 27, 2016 at her home in Loganville, leaving behind many loving friends and family. Survivors include her daughters Sonya Dixon of Loganville, Gerri Lynn Nunley of Loganville and Angeline Nunley of Savannah, grandchildren Jon Lee Dixon and Rae Anne Dixon and her beloved dog Sadie. Our gratitude to her family for designating Walton Animal Guild as the recipient of memorial donations – we’re honored to help memorialize her passion and commitment to animals.